When it comes to visiting Las Vegas, you can't help but be drawn into the glitz and uber luxury resorts of the strip or the quirky fun of downtown but there's a lot more to this city than gambling resorts. 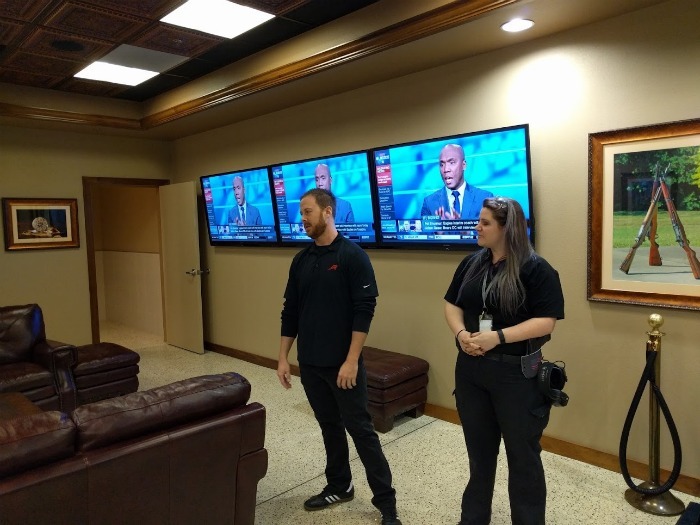 Luckily, I'm here to help you explore that "other side" of Las Vegas and we're kicked it off with a visit to The Range 702, Las Vegas's largest indoor shooting range! One of my concerns when I decided to explore the "machine gun experience" in Vegas was wanting to avoid some fly by night guys where safety was a concern. I'm not going to get into a debate about gun control or "do you really need a machine gun". However, the fact is that guns are legal and they can be fun to shoot (safely). 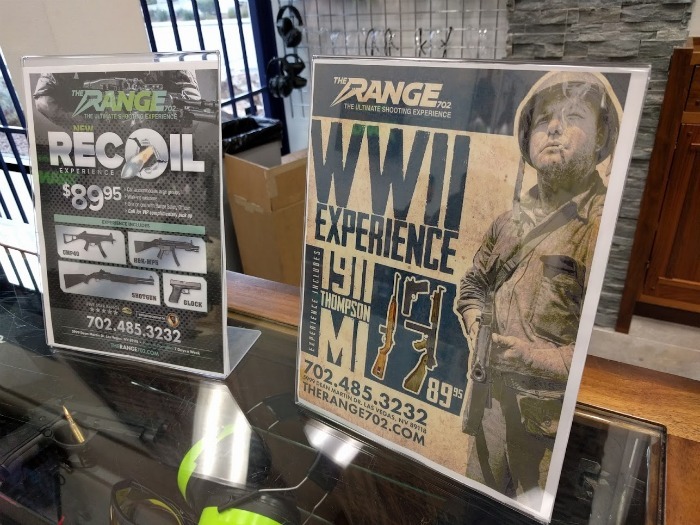 While I am sure there are ranges in town with cool looking weapons and you'll probably be ok, I felt good that The Range 702 offers safety classes as well as having an on-site gunsmith and armorer. This means that not only are they there for you to fire off a few rounds - but they know how to maintain, repair, and do great custom work. 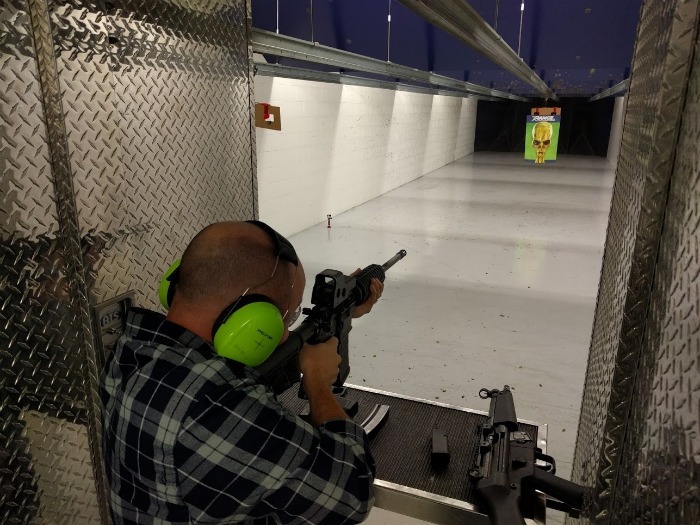 Why Visit a Gun Range During your Las Vegas Mancation? Why not? 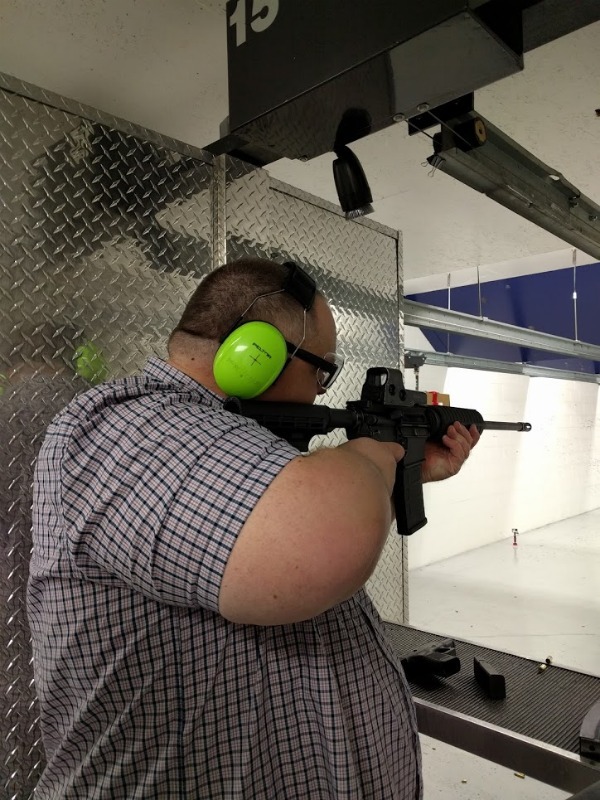 Visiting a shooting range is an awesome mancation idea and it's even better when you can shoot weapons that might not be legal to own back home. Seriously though, grabbing a gun and firing it a few times is very therapeutic - grabbing a military style weapon such as a fully automatic M4, a SAW, or FS2000 can be even better. They don't just stop there though, you can even buy packages where you emulate Black Ops Experience, Area 51 Experience, Zombie Hunt Experience, World War II, and other similar themed experience. However, an even better reason is that every guy should know how to care for and shoot a gun. Knowlege helps to erode fear and when you have the experience of actually holding a gun in your hand and learning how to properly use it, that's an important life skill that every guy should have. Unfortunately it's sometimes a challenge since you don't want to look stupid learning how to shoot (and you very well can if you are just starting). So when you visit Vegas on a mancation or guys weekend, this is your opportunity to experience it in a safe and controlled environment. 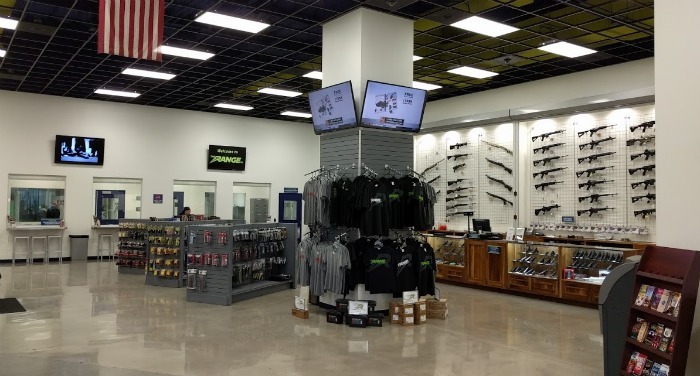 The Range 702's approach is to merge a traditional shooting range (along with the best technology and selection), with the hospitality that you'd expect from any other experience in Vegas. That means it's going to be clean, professional, safe, and inviting. It also means that they are prepared for VIPs and high rollers who are looking for a once-in-a-lifetime experience. As part of our preparing for CES, Daniel the "Consumer King" joined me to fire off a few rounds and relax before diving head first into the crowded convention halls later that week. The Range 702 invited us out to check out their new digs That's where their VIP range that we enjoyed comes in. Designed to hold a party, it would be PERFECT for a bachelor party or even just a group of guys wanting to come to Vegas for a guys weekend. It comes complete with a bar, posh leather couches, three big TVs, and a private range with 4 lanes. They can also have food catered in, ranging from pizza to sushi and beyond. Alcohol can be served but only after shooting is completed. Prices range from $84 for for a Ruger 911 or $110 for a fully automatic AK-47 with 50 rounds (you can go cheaper but I encourage you to "double my ammo"). Daniel and I both had an awesome experience and can't wait to return. One important note though, this is a working range that prides itself on maintaining it's weapons to the highest level. That means that should you have a specific weapons or experience in mind, you should call them ahead of time to make sure that the gun you are looking for is available and in working condition. Giant Thermometers and Alien Jerky - Yup, You're In Baker!